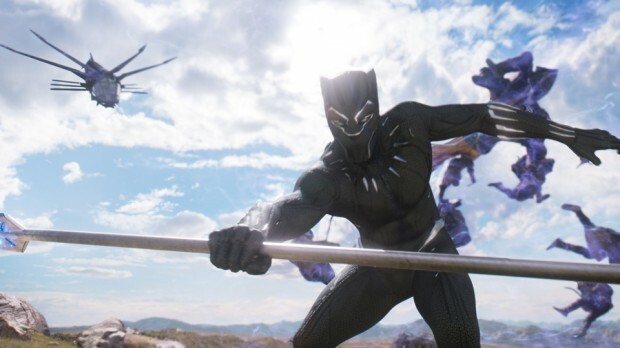 Marvel Studios’ highly anticipated Black Panther stars Chadwick Boseman as the hero and king T’Challa, who must fight to protect his nation of Wakanda from Michael B. Jordan’s villainous Erik Killmonger. 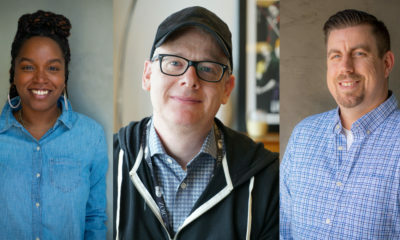 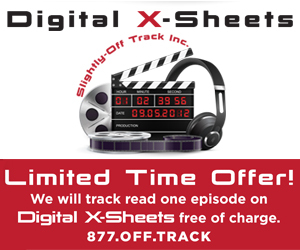 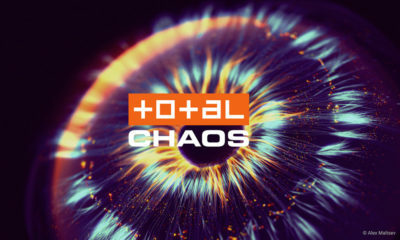 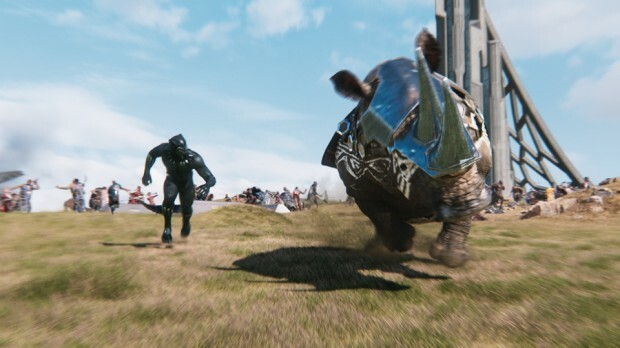 Marvel enlisted longtime collaborator Method Studios as a primary VFX vendor to create the massive digital environment for the mythical African nation of Wakanda, suits and digital doubles for Black Panther and Killmonger, and the bulk of the film’s third act battle. 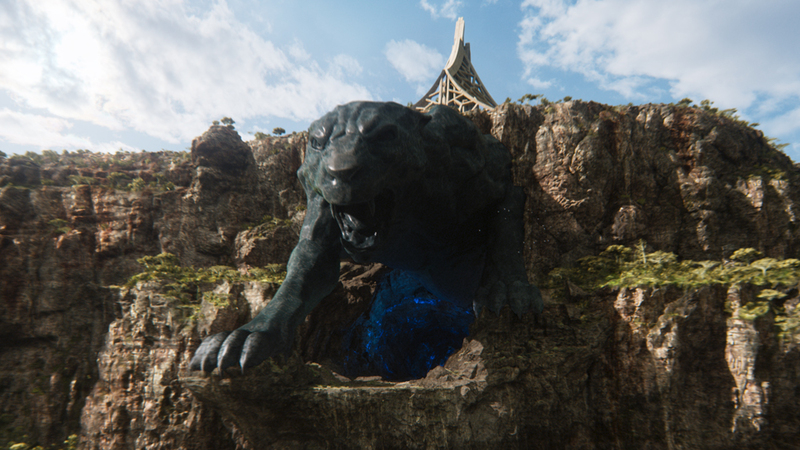 Method’s team of 400 artists, led by VFX supervisor Andy Brown and associate VFX supervisor Todd Perry, worked closely with director Ryan Coogler and production VFX supervisor Geoffrey Baumann to bring Wakanda and many of its inhabitants to the big screen. 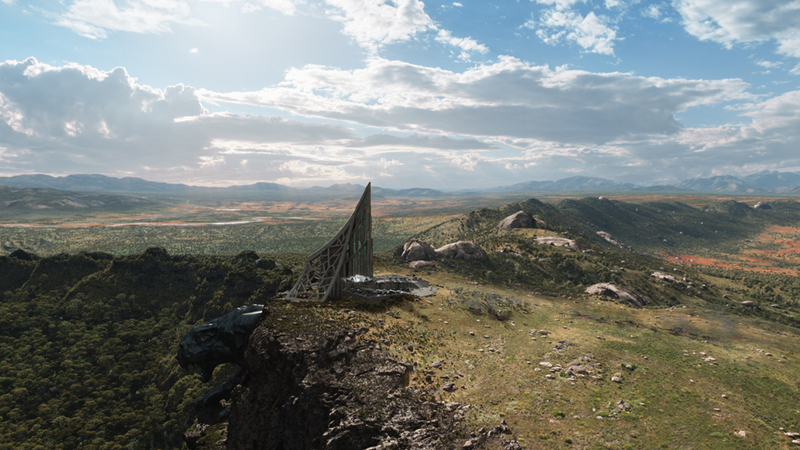 Method artists referenced multiple landscapes across Africa to build Wakanda – a 3,600 square km CG environment which is seen in fly-through shots plus scenes set on the top of the mystical nation’s highest point, Mount Bashenga. Method was also tapped to bring Black Panther’s and Killmonger’s suits to life digitally. Using concepts from Marvel’s lookdev team as a jumping off point for the design, Method’s suits needed to be photoreal and hold up to a lot of scrutiny in both action sequences and downtime in Shuri’s lab. 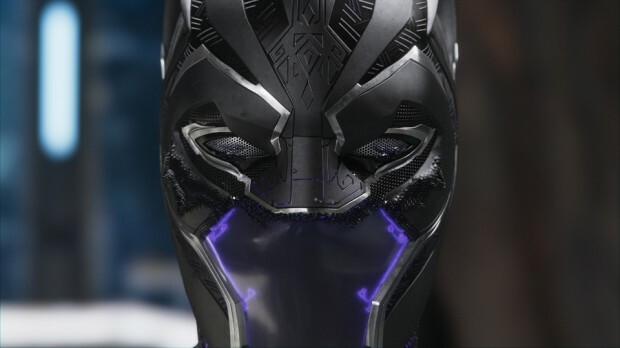 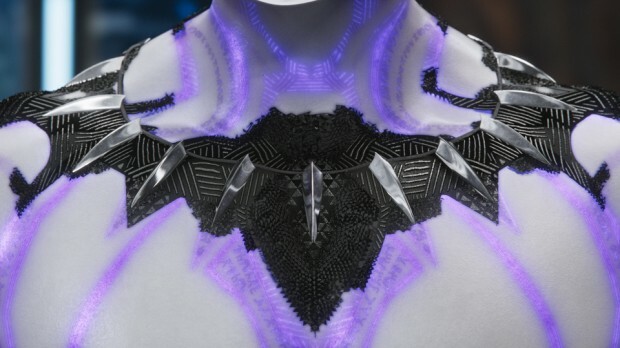 In addition to the look of each suit, which incorporate Wakandan glyphs and other unique design elements, the suits have active properties that needed to feel believable. 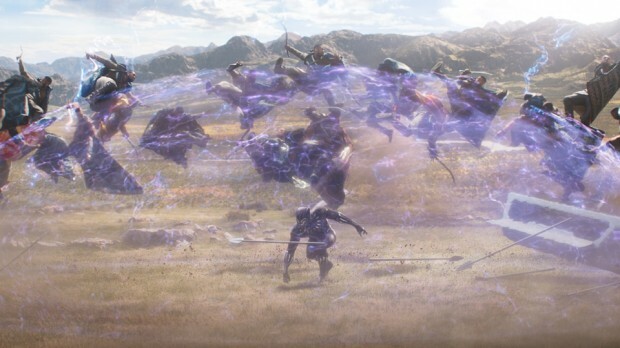 Additionally, Method was responsible for the bulk of the film’s climactic third act battle between multiple warring factions, ultimately leading to a one-on-one showdown between Black Panther and Killmonger. 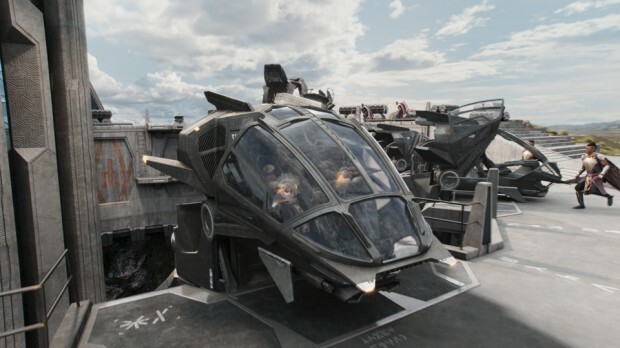 Method built the Talon Fighter and Dragonflyer aircrafts seen in the sequence, and created 40 digital doubles plus crowd simulations for the large fight. 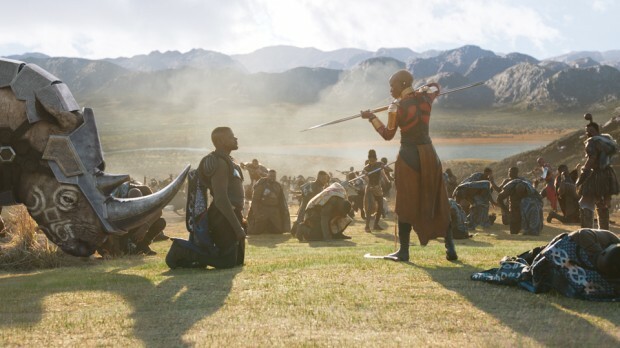 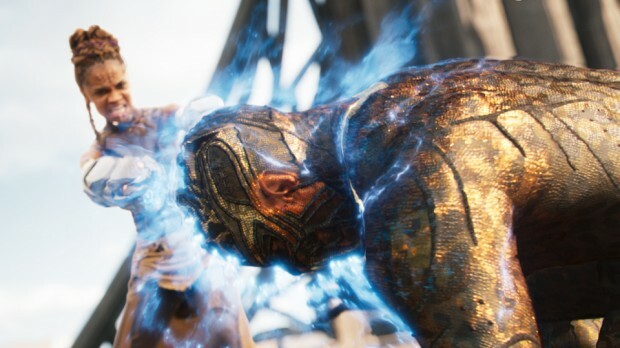 Given that each faction, such as the Dora Milaje female warriors and the Jabari fighters, have unique fighting styles, Method directed motion-capture sessions based on input from the stunt coordinators to gather a foundation for each style. 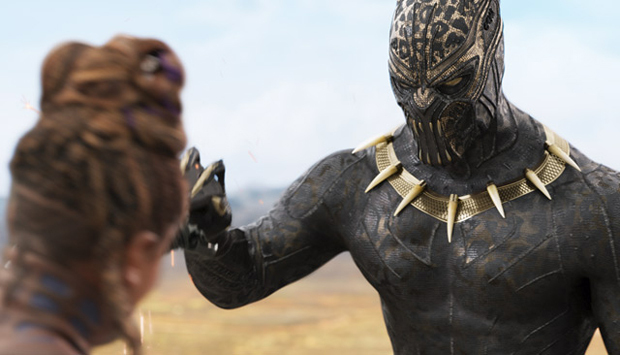 In theaters now, Black Panther, directed by Ryan Coogler and starring Chadwick Boseman, Michael B. Jordan, Lupita Nyong’o, and Martin Freeman. 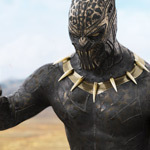 The film enjoyed the fifth-largest box office opening of all time with an estimated $202 million weekend, and currently stands at $277.7M. 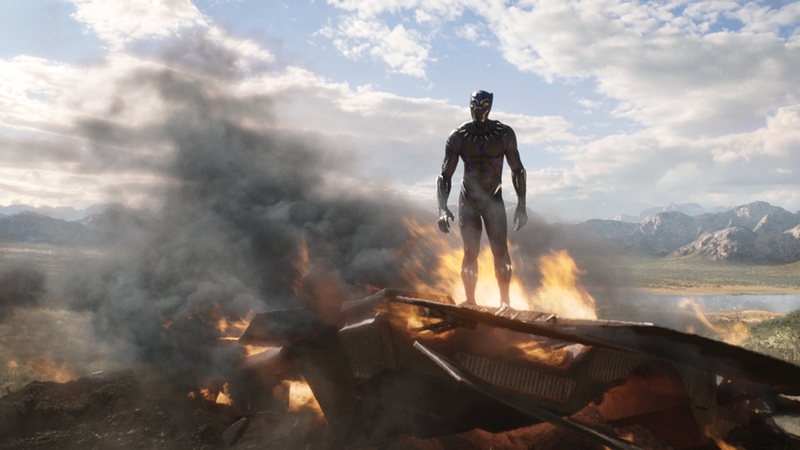 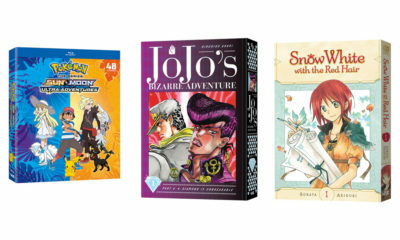 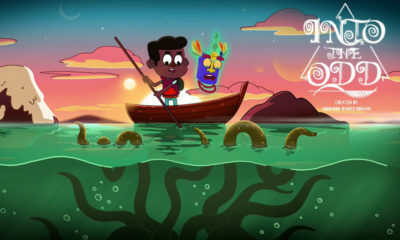 For more information, visit: www.marvel.com.